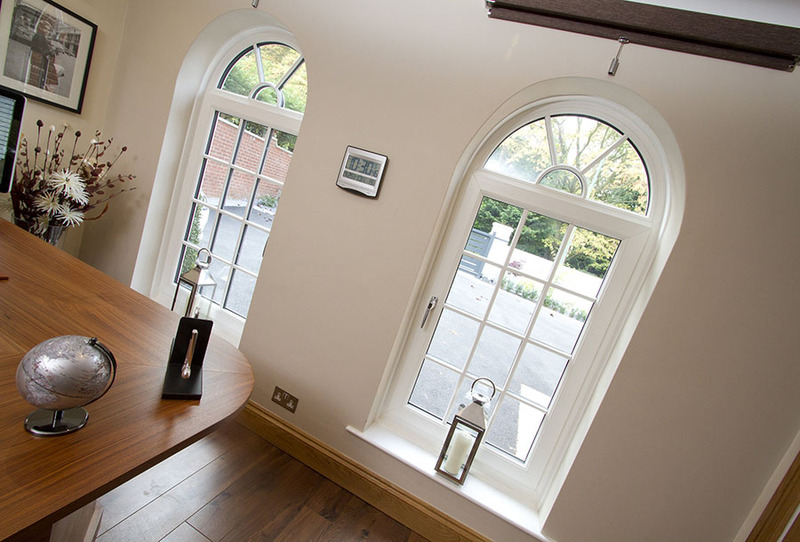 uPVC double glazed Tilt & Turn windows from Harpenden allow you to enjoy the benefits of a truly versatile window, offering both aesthetic and practical options. 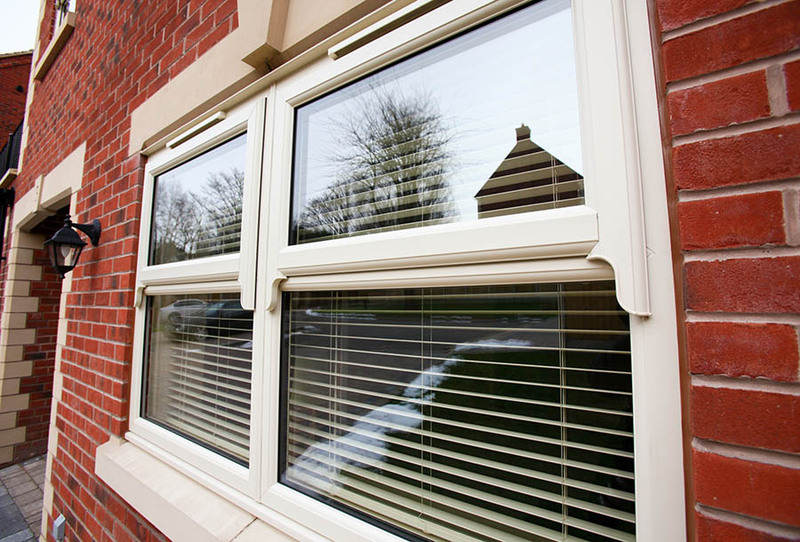 The Tilt & Turn double glazed window is incredibly versatile and is available in a number of style options, all allowing larger opening areas to be achieved, thus this product can be used for fire escape openings and makes window cleaning easier for inaccessible areas. 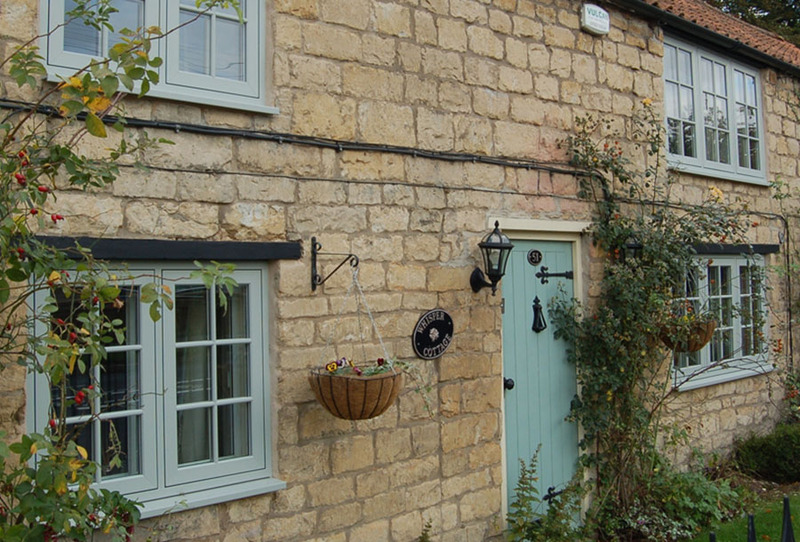 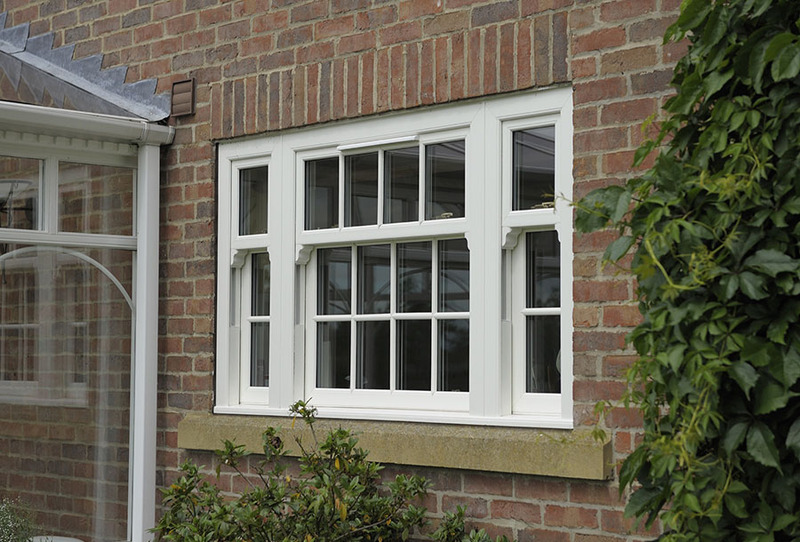 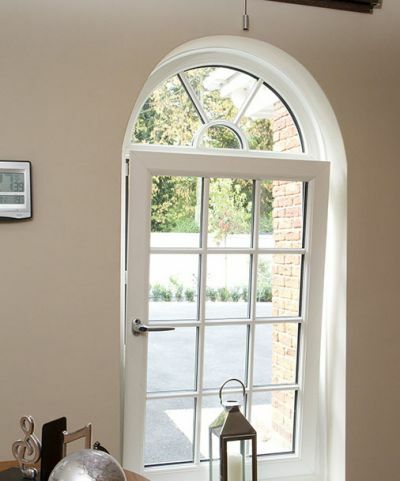 Our tilt & turn uPVC windows will let the summer in and help keep the winter chills out. 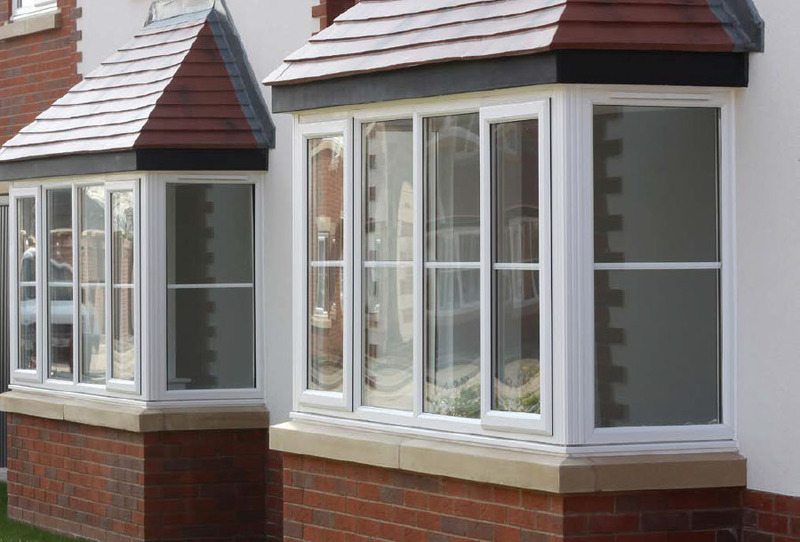 They can help to reduce your heating bills and they will keep your home warm when it’s cold outside with their energy efficient construction.